Australia is synonymously known for Neighbours – the iconic television show that first introduced Kylie Minogue to our TV screens and helped launched her singing career. Neighbours is Australia’s longest running television soap opera which has been aired in more than fifty countries worldwide since 1985 – it proved very popular in the UK and was ranked as the highest-rated daytime show. 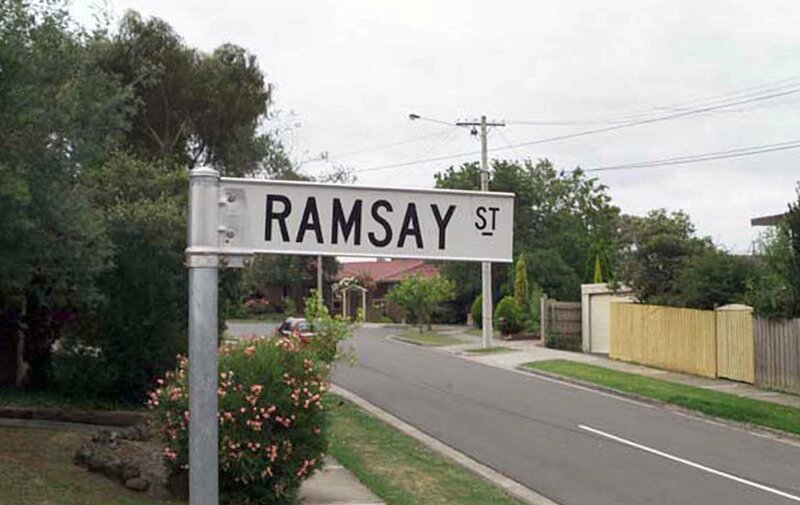 The show is set in a fictional suburb of Melbourne and is based around the lives of residents of Ramsay Street who live and work in Erinsborough. So no trip to Melbourne is complete without touring the famous set of this Aussie soap. There are two tours to choose from: The Official Neighbours Tour A runs through the weeks where you can meet one of the stars from the show (past or present) and even get an exclusive signed autograph. Don‘t forget to bring your camera so you can capture all the memories from Ramsay Street. If you’re lucky you may even get to see some filming, from a distance, for a sneak-preview of what’s to come in Australia’s well-known TV show. The Official Neighbours Tour B is the ultimate tour where you get special behind the scenes access into the Global Television Studios plus exclusive entry to the Lassiter’s Complex including the lake, Harold’s Store, Carpenter’s Mechanics and Charlie’s Bar and other notable places. This tour only runs on the weekends so you may need to book in advance and at the end of it you’ll receive a complimentary Neighbours postcard. The tour begins at the Official Neighbours Centre – where you’ll ride in the special Neighbours Bus – and lasts a little over three hours. The tour guide will point out significant places where filming has taken place, tell you interesting facts about the show and may even give you some juicy gossip about the actors and storylines. There is also a video player on the tour bus which plays old Neighbours episodes to keep the memento going till the tour finishes.